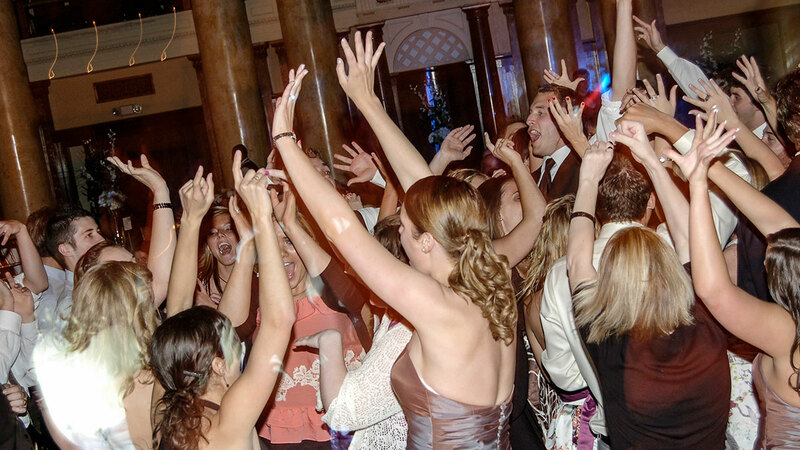 Wedding, homecoming, prom, Bar Mitzvah, or special event—no matter what type of affair you're planning, you need a great DJ and great production! 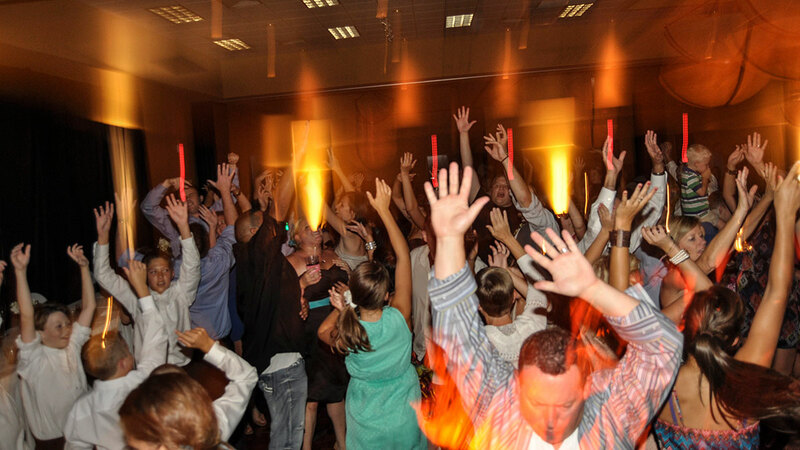 Chances are, your DJ will have more impact on your event than any other vendor. 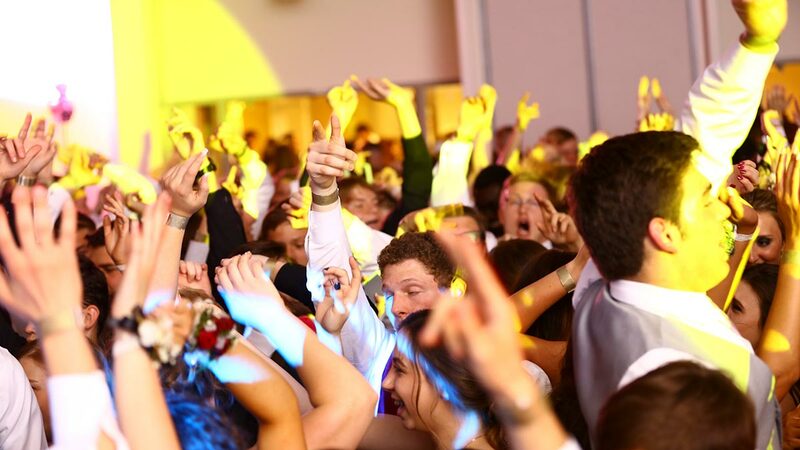 No other Des Moines DJ can offer the experience, professionalism, and individual attention that we offer at Thunder & Lightning Sound and Lighting. Our complete line of industry-leading entertainment and production services ensure that your event will be exactly as you've envisioned. We invite you to compare us to our competitors. Once you do, we are confident that we will be your first choice for your special event. 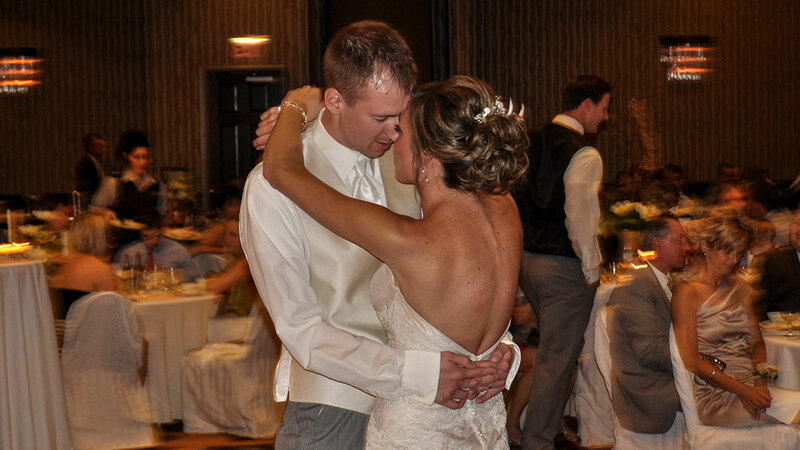 Thunder & Lightning DJs have been satisfying customers in and around Des Moines, central Iowa, and the Midwest for more than a 17 years with outstanding personal service (check out our past customer comments). 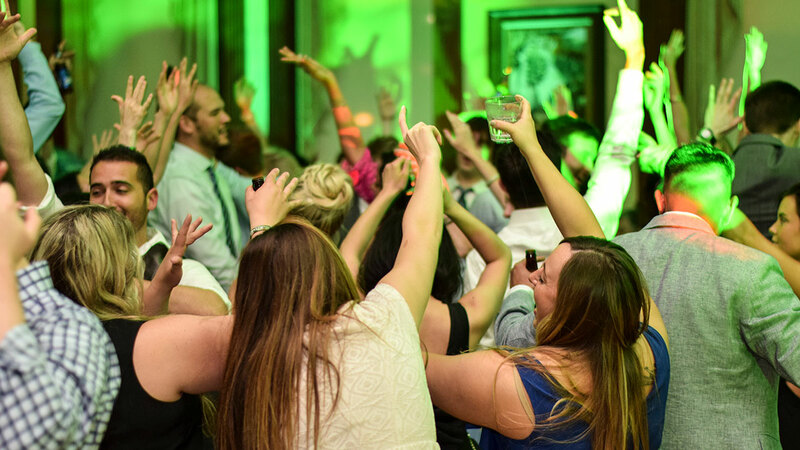 With the best music, great DJs, and the most advanced mobile sound, lighting, and video in Iowa, your event will be a fun, enjoyable, and hassle-free affair for you and your guests! 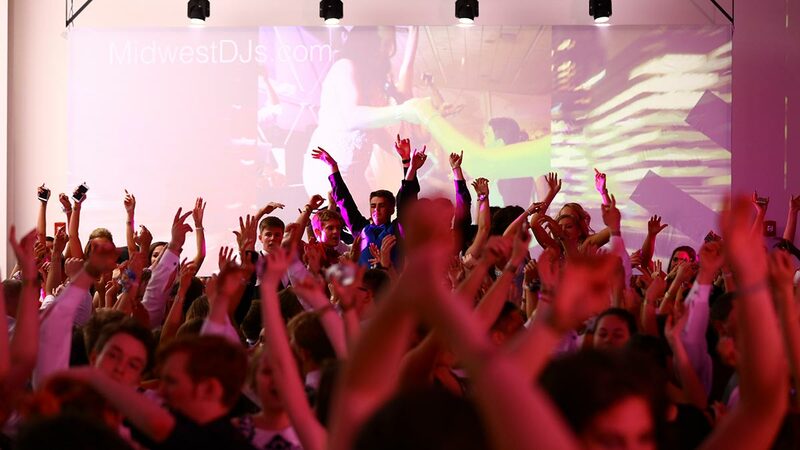 We hope our website will provide you with everything you need to choose a great DJ in planning your wedding, school dance, or special event. If you like what you see, please request a price and availability quote. While we have made every effort to make our website a complete, comprehensive, and up-to-date event planning resource, don't hesitate to call us at (515) 255-3698 or email us if you can’t find what you need online (or if you would prefer to speak directly to one of our friendly, experienced Thunder & Lightning DJs). 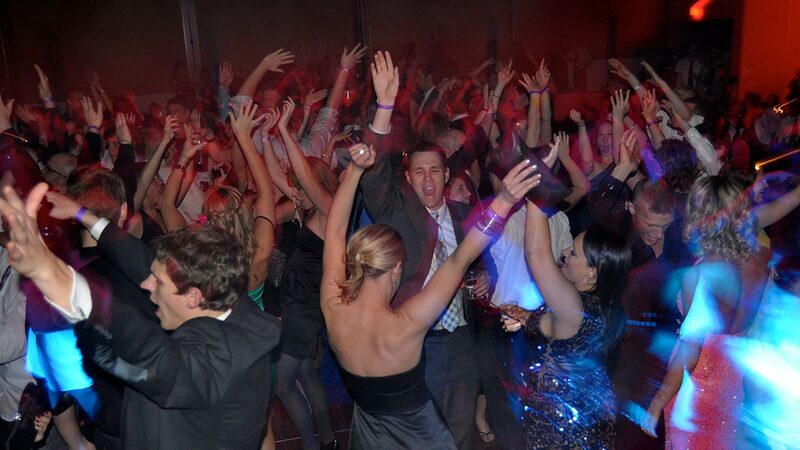 Thank you for considering Des Moines, Iowa's premier mobile DJ for your event entertainment. Find out about our rates and packages! Get a price quote and check availability now. View thousands of photos from hundreds of our past events in our photo gallery!